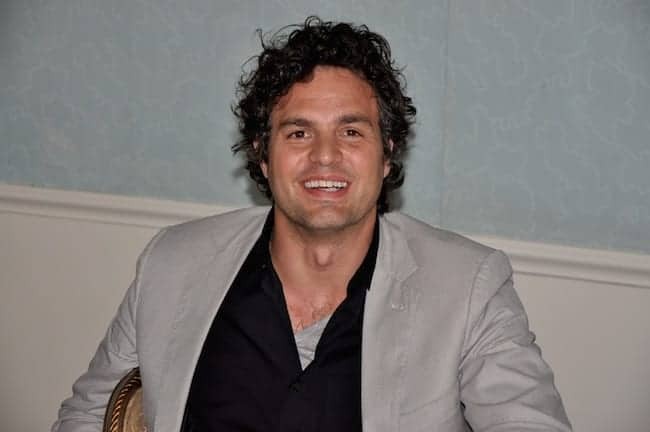 Actor Mark Ruffalo, who recently starred in feature film Spotlight, has told the PM to abandon plans for fracking and to leave fossil fuels in the ground. Ruffalo is a vocal opponent of this method of extraction in the US and told the PM he was making “a legacy mistake” in his championing of the controversial process. His remarks were made in an interview with environmental pressure group Friends of the Earth. Ruffalo said: “Mr Cameron, you are making an enormous mistake, and it’s a legacy mistake, because there is no fracking that can be done safely. “Today we are at the precipice of a renewable energy revolution. This is the new economy. We had 200 countries from around the world all agree that it’s time to leave fossil fuels in the ground. “This is where all new wealth is going to being created, this is where new jobs are to be created, and not only that but your people don’t want it. “You have already told them once before that if they didn’t want it you wouldn’t push them to take it. And you’re turning back on your word, sir. What is a politician if he is not credible?